Moonstone honors the Goddess in all women. 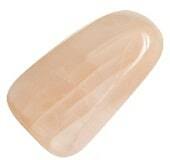 This stone helps women (and men) to be more comfortable with their gentler feminine/yin receiving side. 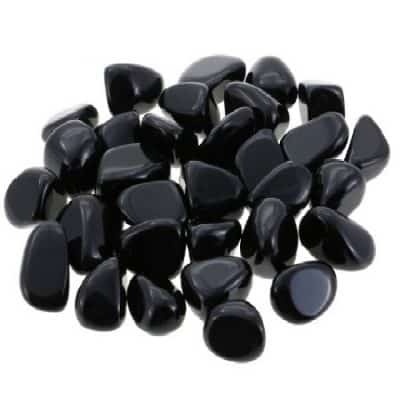 This stone is also an excellent remedy for overly aggressive females or for men who need to connect to their more feminine/emotional side. Its connection to the moon has been documented for centuries. Because of its shimmering, glossy nature its color plays off the light as does the moon. Like the moon as it waxes and wanes, this reflective stone allows us the lesson that everything is a part of the cycle of change. 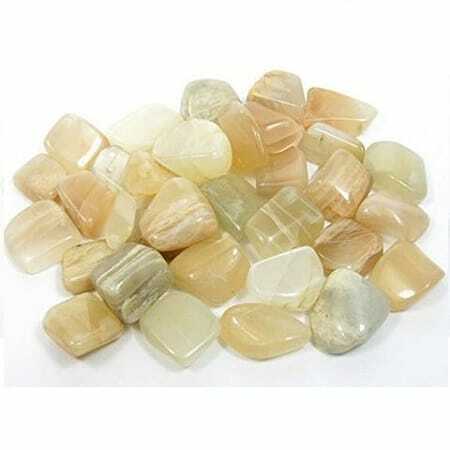 Moonstone is considered the stone of new beginnings. 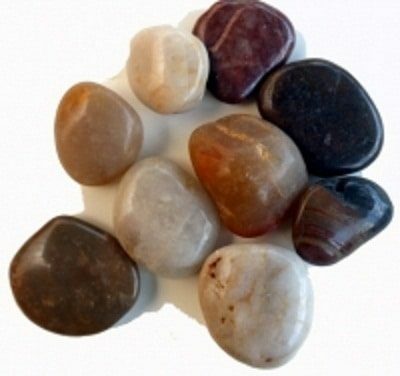 Moonstone is most famous for balancing our emotional states. Emotional states are connected to the water element, which are connected to the cycles of the moon and tides and therefore, has a strong relationship to a women’s menstrual cycle. 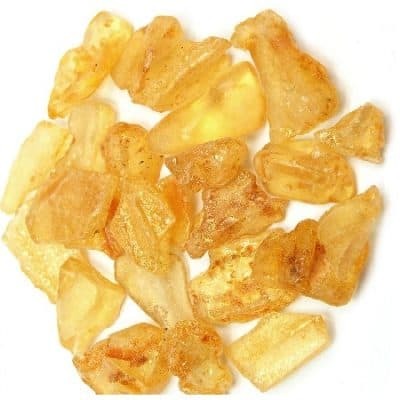 Therefore, moonstone is one of the best stones for soothing emotional stress and anxiety. Moonstone helps cool, soothe and calm over-reactions to emotional and personal situations. It allows us greater flexibility and flow with life. 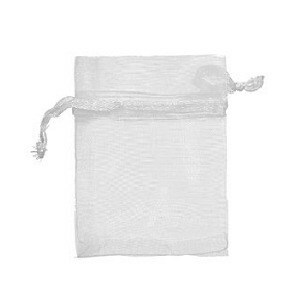 Moonstone has been used for protection against the perils of travel. It encourages a lust for life, a youthful attitude and helps us to become comfortable with the aging process and its transitions.